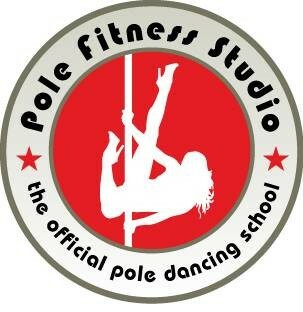 There are no upcoming “Pole Invert Fundamentals” classes on this day. First shoulder mount today! Woohoo!!! A tougher class than a normal intro class, this is a great workout for getting comfortable climbing, gripping and various leg holds. As always with this studio, the teacher was excellent and the students happy to be there.